What to expect following a no-deal Brexit? At present, and up until the date the UK leaves the EU, British citizens may travel visa free with no limit to the number of days spent in an EU country or Schengen Member State. This is because freedom of movement is one of the four pillars of the Single Market. In case of a no-deal Brexit, for the first time since the introduction of the Single Market in 1992 the national laws of each EEA country and Switzerland in respect of entry and residence will have to be adhered to by British citizens who will, overnight, have become “third-country” nationals. An existing passport must have been issued within the last 10 years. The validity of a passport will be restricted to 10 years from the date of issue. Any additional validity past 10 years from the date of issue will not be recognised. Passports must be valid for a minimum of 6 months beyond the date of arrival into the EU. Passport must be valid for at least 3 months from the date of departure from the EU. The passport must contain at least two blank visa pages. The Home Office of the UK Government is currently advising British travellers to hold a Passport that is valid for a minimum period of 6 months beyond the date of arrival. Under the current Brexit deal, UK nationals will continue to benefit from visa free unlimited travel until the end of the proposed transition period (31 December 2020 subject to change). On a reciprocal basis, in case of a no-deal Brexit, the EU has agreed in principal to visa free travel for up to 90 days in any 180 day period, from the date the UK leaves the EU. 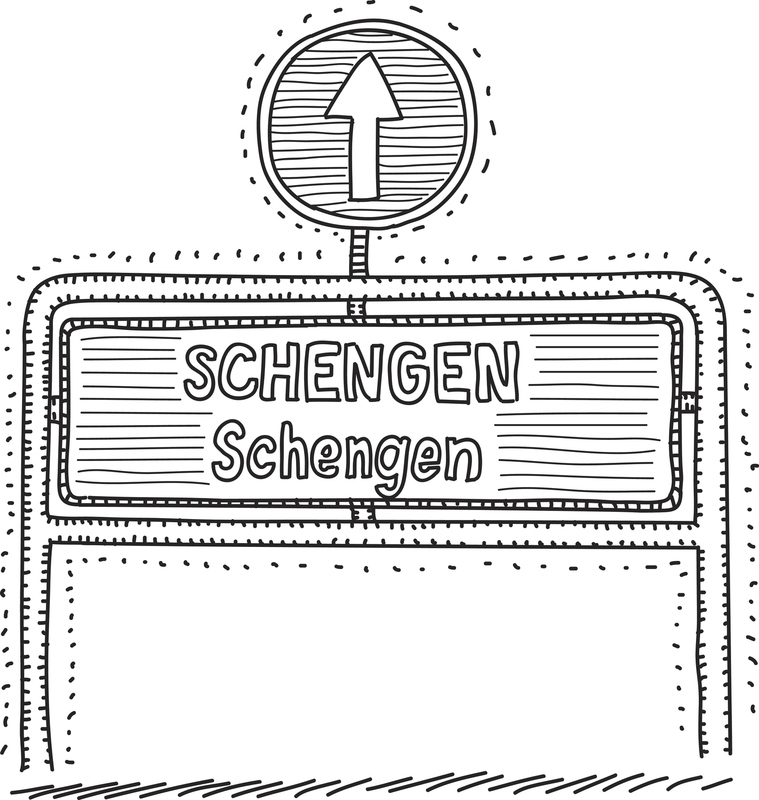 All non-EU citizens require a visa to enter an EU country or the Schengen Area, unless they are otherwise exempt. Around 61 countries currently enjoy visa free access to the Schengen Area, including Australia, Japan and the USA. Visa exempt nationals are able to remain in the Schengen Area for up to 90 days in any 180 day period. During this period their activities must be limited to those that fall under Visitor Status, i.e. Tourism or Business activities such as attending meetings, conferences, and events. Although a visa is not be required for a stay of up to 90 days in any 180 day period, all non-EU citizens (which will include British travellers) will eventually have to apply for and register under the soon to be introduced ETIAS (European Travel Information and Authorisation System). This system is the EU’s version of the US ESTA. The system is to be introduced in 2021, whereby British citizens will be required to apply online for a visa waiver and pay the applicable fee (approximately € 7). Successful visa waiver applicants will receive a waiver valid for a period of 3 years which will allow for multiple entries. The European Commission has advised that the visa free scheme is “entirely conditional upon the UK also granting reciprocal and non-discriminatory visa-free travel for all EU member states”. Given the above, British citizens will not need a visa to enter the Schengen Area when visiting for Tourism or Business purposes for a stay of up to 90 days in any 180 day period, although no work is permitted. The visa waiver scheme, in principal, would apply, whether the UK leaves the EU with or without a deal. Regardless, British citizens will need to apply for a visa waiver from 2021. Please contact your Magrath Sheldrick representative for further guidance or contact us through this website. Discover how our specialist team can help you.